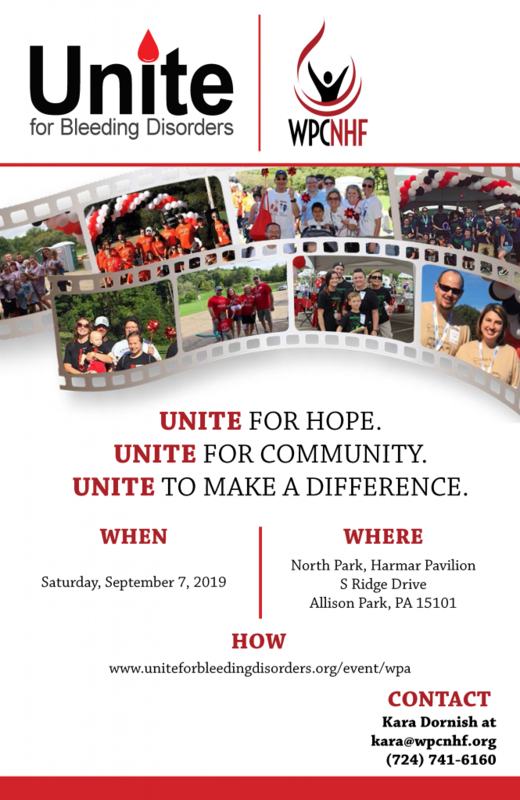 This year we are headed back to Harmar Pavilion in North Park for the Unite for Bleeding Disorders Walk and Celebration! 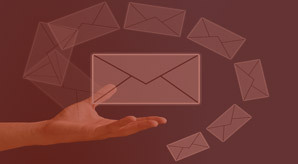 This may be a new location for some of you and we hope to make it great! If you have any suggestions for the Walk this year or would like to serve on the Walk Planning Committee please contact Kara at kara@wpcnhf.org.